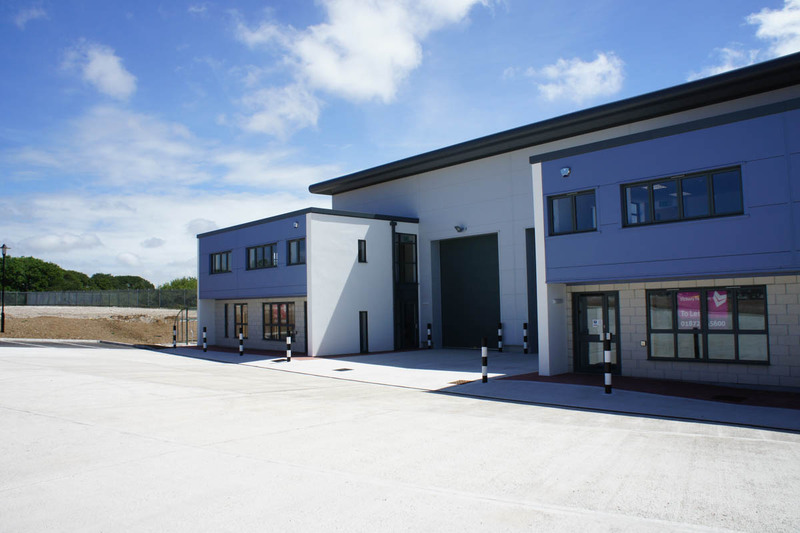 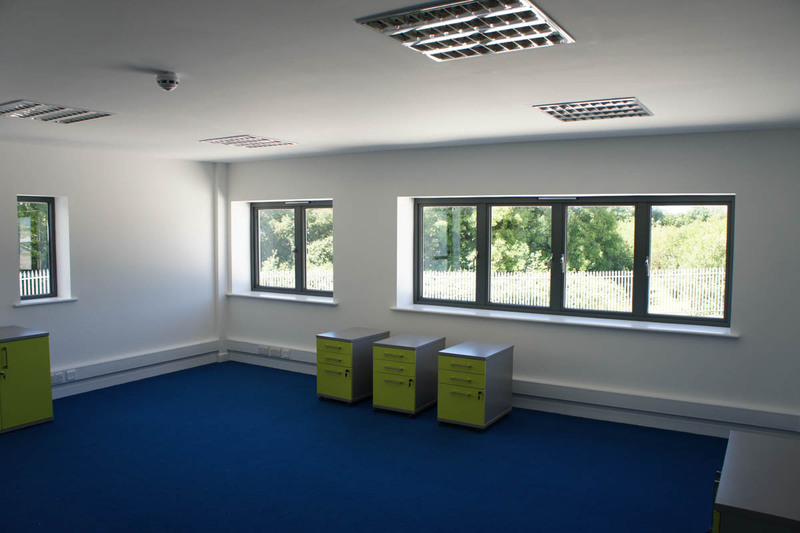 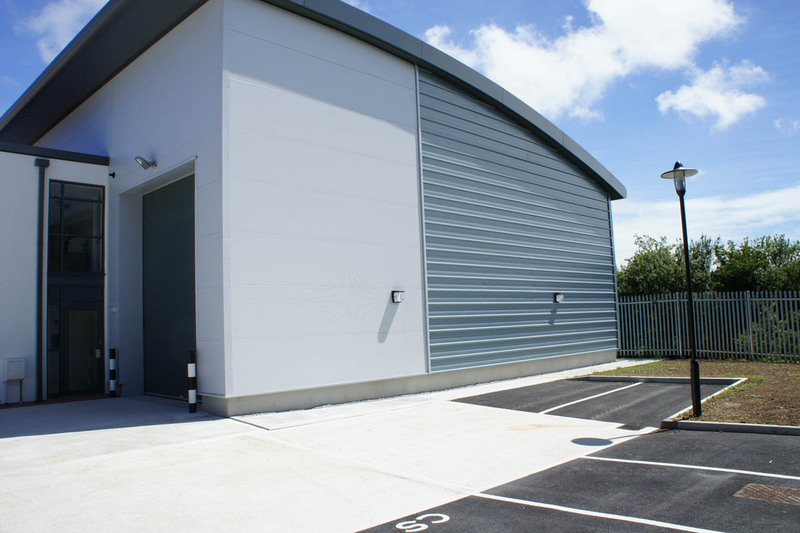 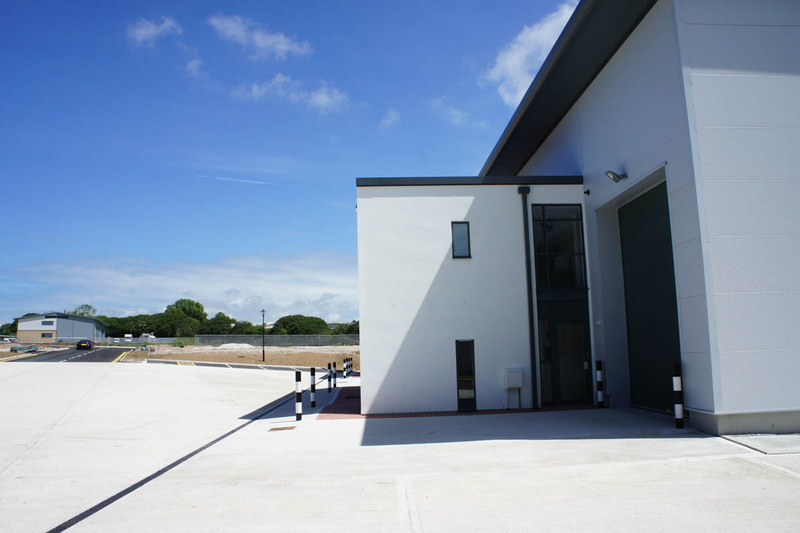 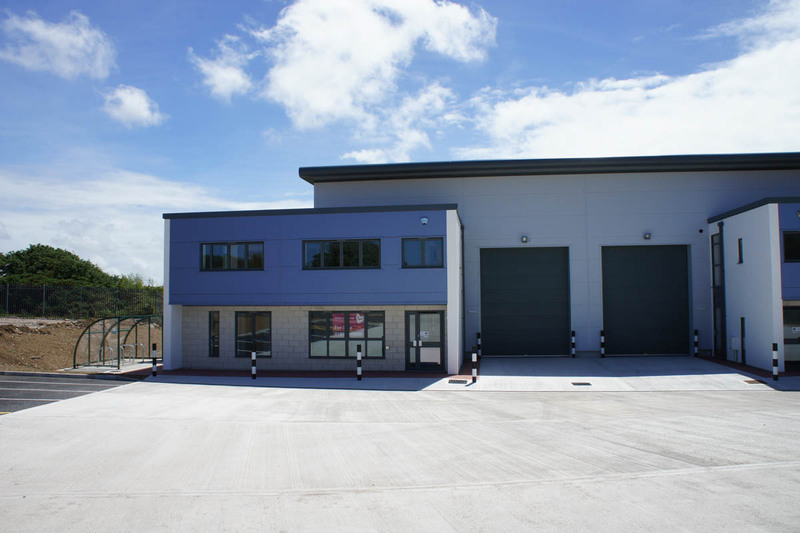 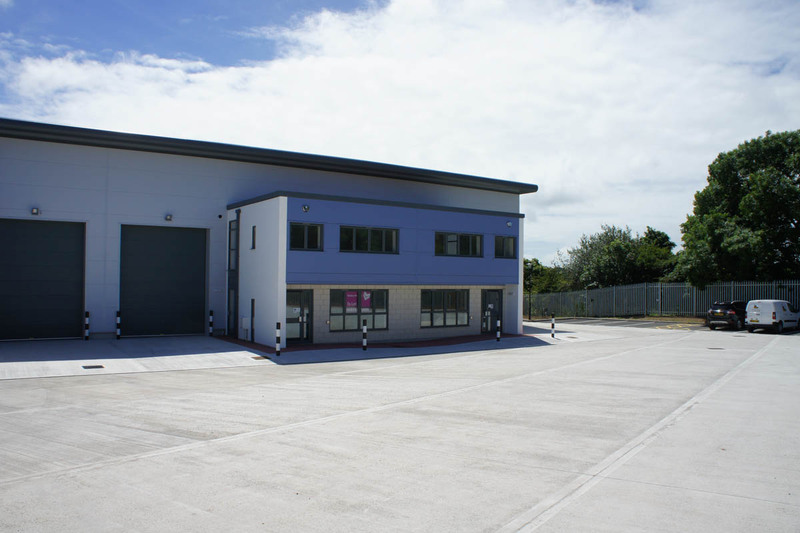 Four high specification industrial units with office space and associated external works etc. 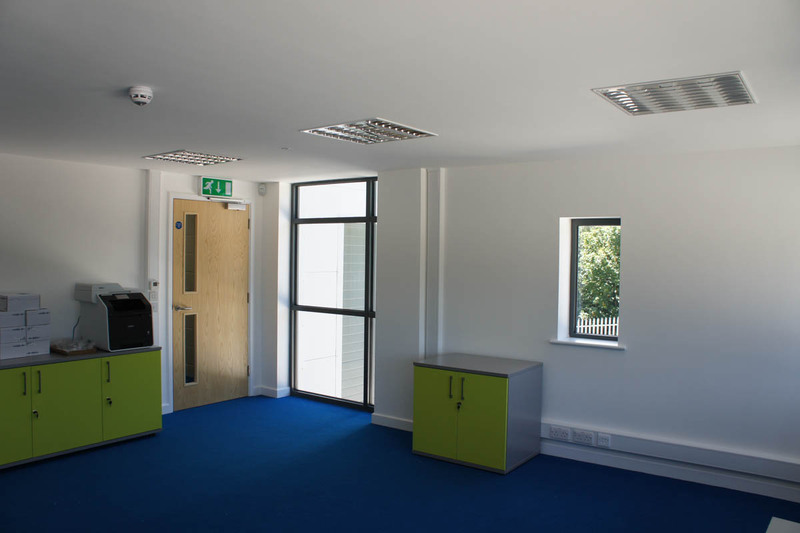 Value £1.5m. 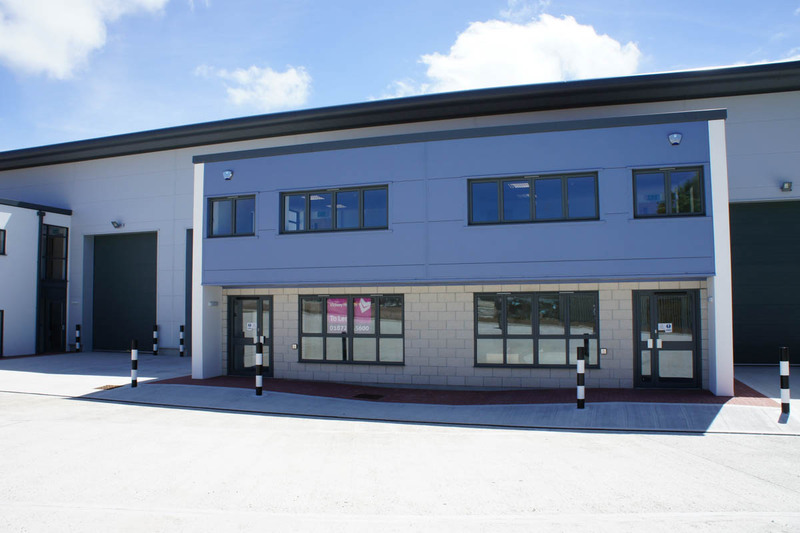 Client: Walker Threemilestone Ltd.